Looking for a Halloween themed snack? No treasure map necessary! X marks the spot at nearly every convenience store, department store and sweets shop in the country. 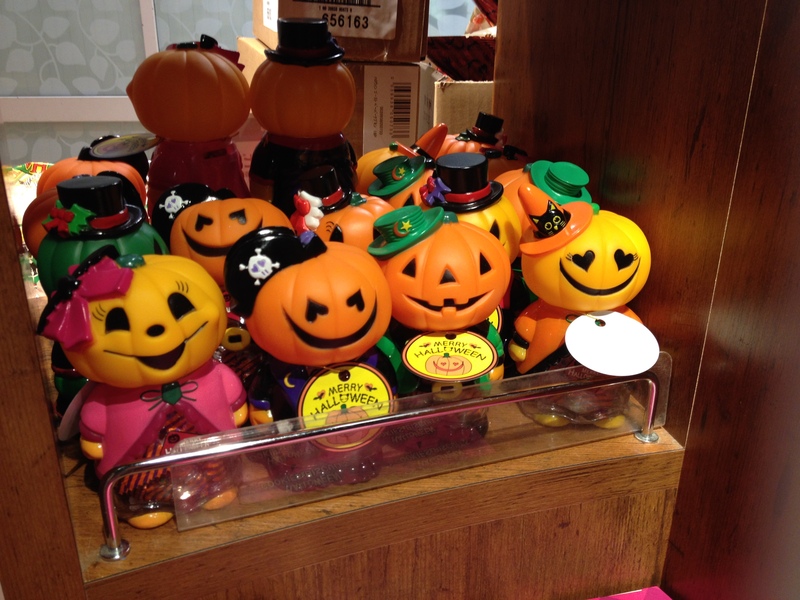 As seen in all seasons and with major celebrations, themed goods are available throughout the year. For affordable candy and baked goods, try a local convenience store. 7-Eleven, Family Mart, Lawson and Circle K are among the many convenience stores that cater to seasonal goods. From bags of Halloween candy to treats branded with seasonal marketing, there is something for every sweet tooth. Popular treats such as Pocky sticks are repackaged in Halloween colors and include a handful of cute characters and imagery. 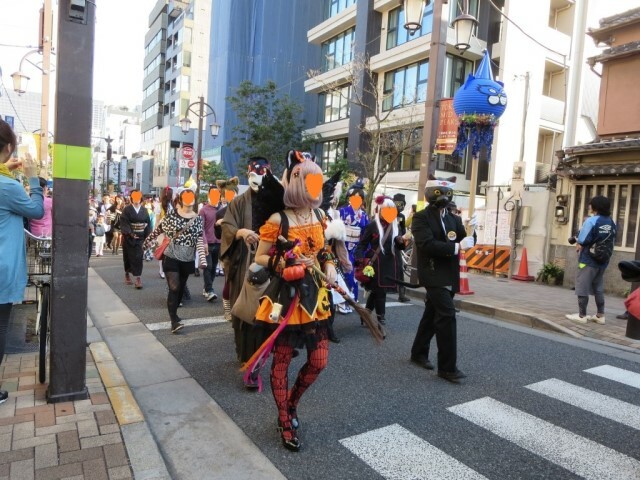 For elegant Halloween treats, head over to the Ginza district of Tokyo. Here you will find fancy cookies in cute shapes and upscale food gifts with Halloween flair. 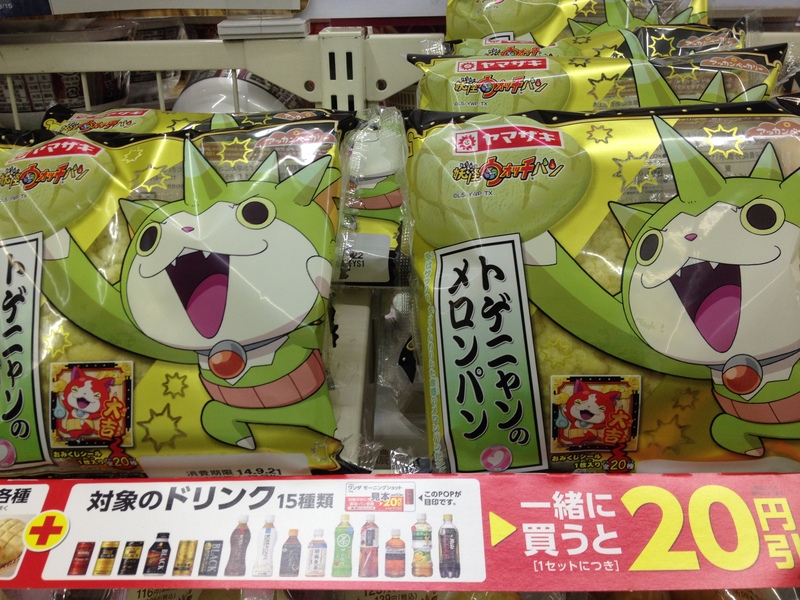 Departments stores such as Seibu and Mitsukoshi will also carry similar goods. In Shibuya, head to Hikarie’s food floors for a plethora of Halloween baked goods and sweets. Load up on sweets made for adults and save the convenience and grocery shop goods for the kids. For those seeking another layer of Halloween-goodness, head over to Osaka’s Universal Studios or Tokyo’s Disneyland and Disney Sea for a Halloween-themed amusement park full of seasonal snacks and goods. 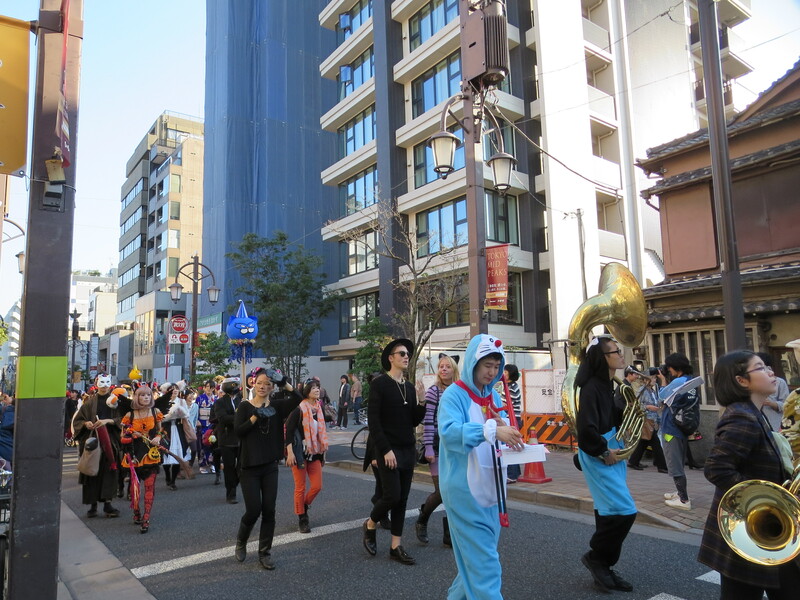 In Japan, Halloween is a fun-filled season (not just a day!) enjoyed by children of all ages (from infant to elderly). 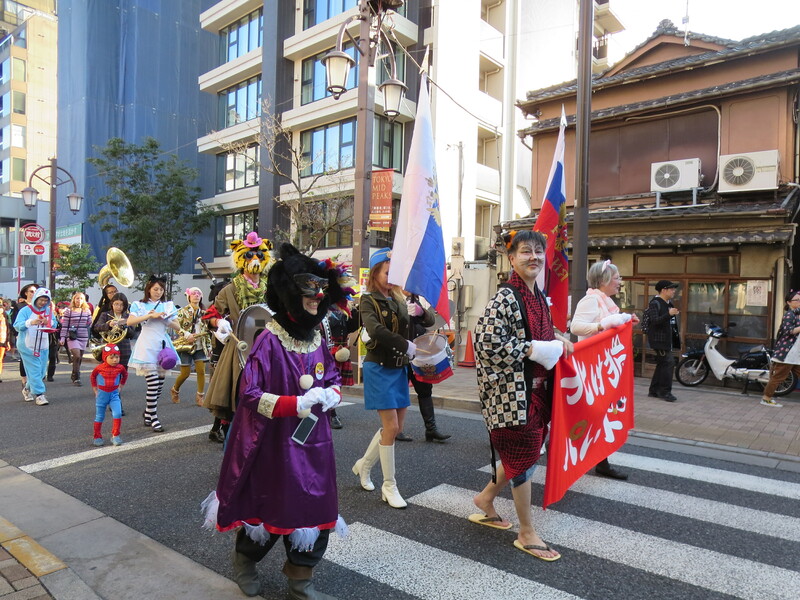 The spirit of Japanese is catching on quickly, and every year welcomes more festivities and goods to be enjoyed by all. TB is the best place to buy Japan Rail Pass, FREE shipping within USA!